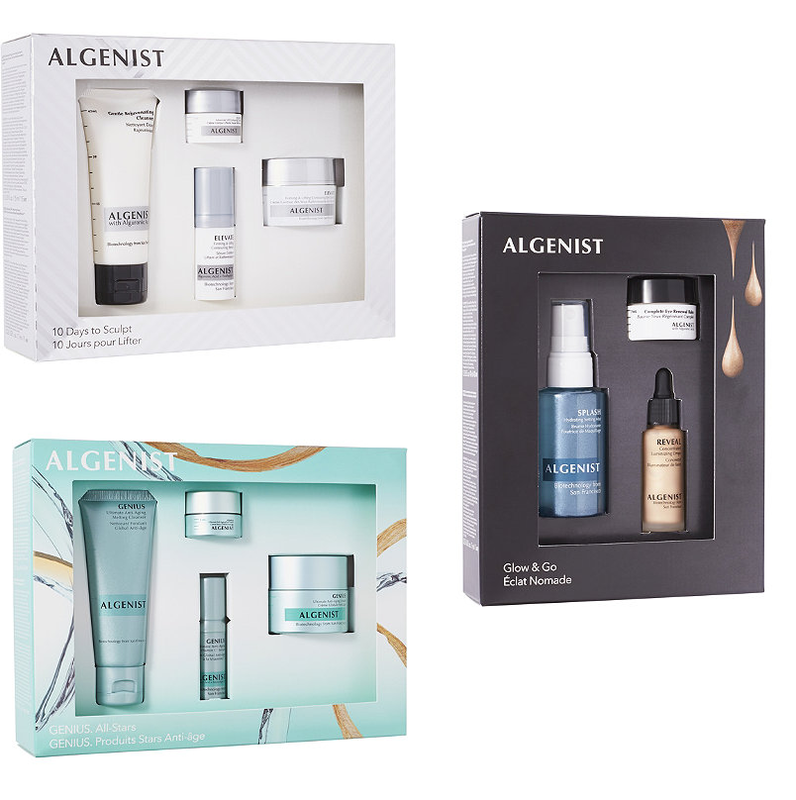 There isn't much newness in the world of skincare this week, but Algenist has some awesome gift sets at Ulta.com right now! Ranging in price from $35 to $75, they allow you to try out a range of their products without splurging on the full sizes. I have my eye on the 10 Days To Sculpt Set ($55) which includes the Elevate Advanced Lift Contouring Cream, Elevate Serum, Elevate Eye Cream, and Gentle Cleanser. I already own the Advanced Lift Contouring Cream and it's amazing. It makes my skin feel like velvet and it truly does seem firmer since using it. 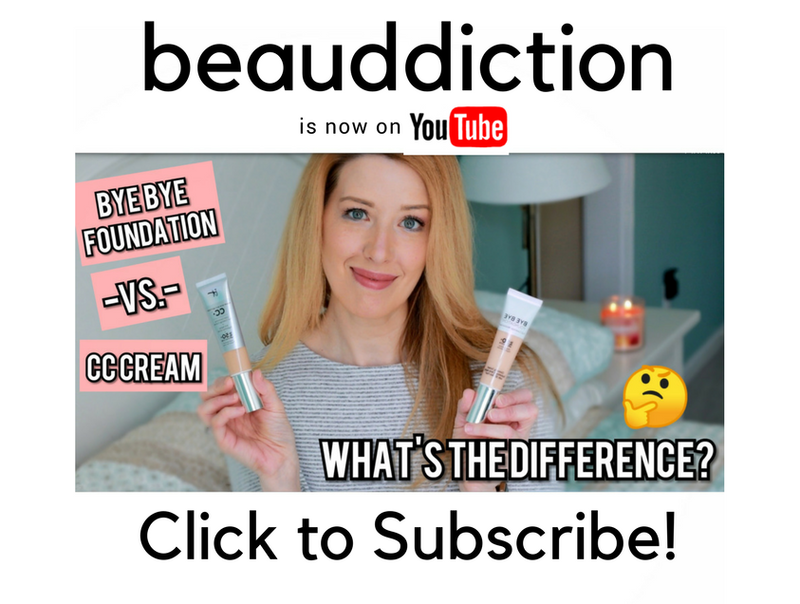 The full size jar is $96 so this is a great way to try a generous deluxe size (plus more products in the line) for almost half of that price. 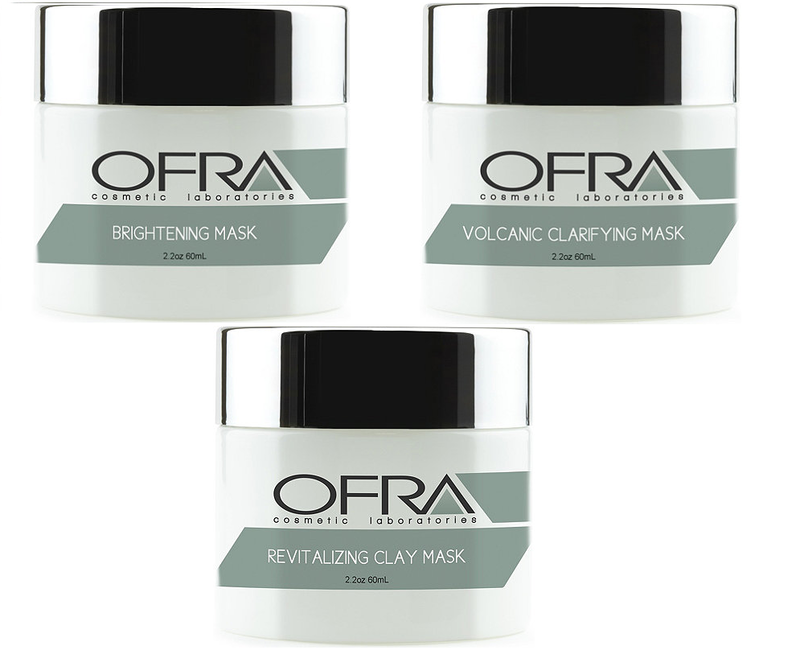 Ofra Cosmetics has just launched a new line of masks at Ulta.com. They include a Revitalizing Clay Mask, Brightening Mask, and a Volcanic Clarifying Mask. 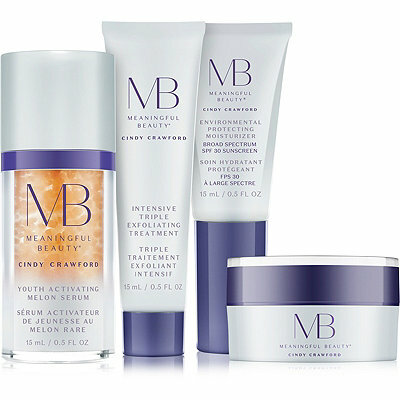 Finally,we've all seen the informercials on TV for Meaningful Beauty by Cindy Crawford, and the line made its debut at Ulta.com this week! The products range in price from $30 to $79 and were created with French anti-aging specialist Dr. Jean-Louis Sebagh. So that's it for this week, not too much to report. In a lot of ways, I don't mind though...I think we could use a break from the constant new releases in the beauty world sometimes. I wish there were slower weeks for new makeup releases but it doesn't look like that's going to happen anytime soon! FTC: This post is NOT sponsored. Links are affiliate links.If you click a link and buy something, I receive a small commission for the sale. It doesn’t cost you anything and if you do use my links, I genuinely appreciate your support.